Money from Heaven - JPY (Loop). 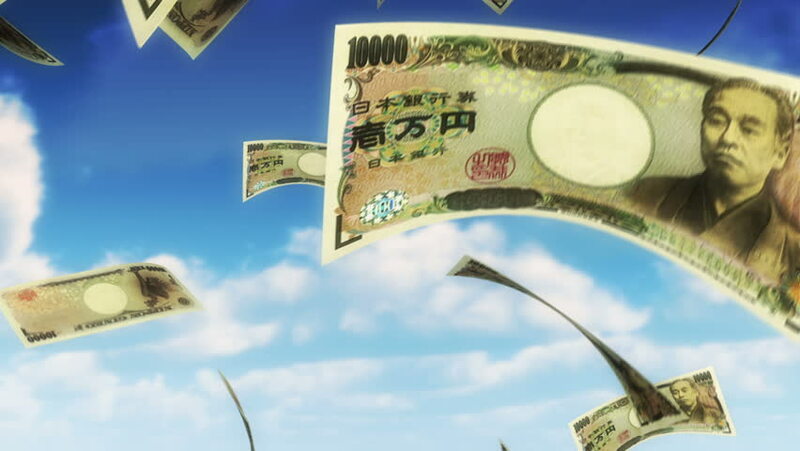 10000 Japanese Yen bills falling from sky. Seamless loop, slight motion blur for realistic movement. hd00:24Money from Heaven - RUB (Loop). 1000 rubles bills falling from sky. Seamless loop, slight motion blur for realistic movement. 4k00:45Aerial footage of the beautiful greek island of Symi (Simi) with Colourful houses and small boats at the heart of the island bay. hd00:21ARACAJU, BRAZIL - MARCH 2008: shot of streamers and rooftops on a clear day. hd00:211950s: Queen Victoria stone against blue sky. Man riding horse down trail.